Brisbane Street Art Festival (BSAF) is an annual citywide outdoor art festival established in February 2016 delivering a range of public art events that seeks to provide opportunities for creative practitioners and the wider community to engage, collaborate and develop positive partnerships. As an avenue for artistic expression BSAF endeavours to create a multi-disciplinary platform that encourages any and all art forms to participate. 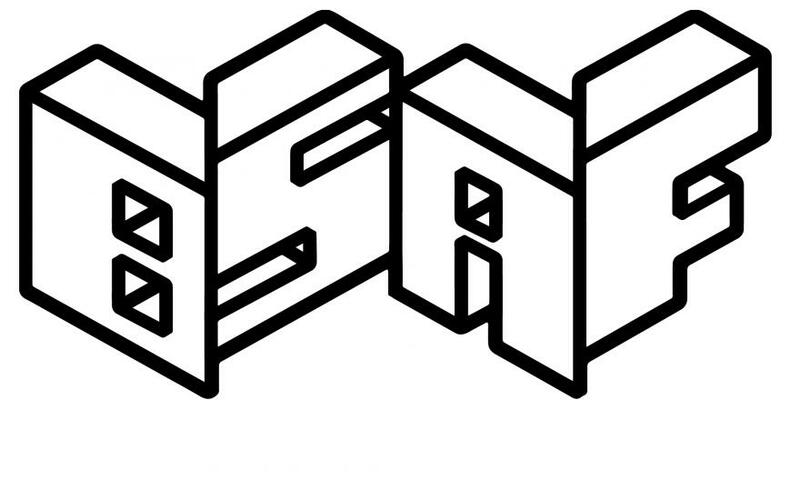 BSAF is a rapidly growing annual festival, with the 2017 event, having support from a number of local and state government organisations, commercial enterprises, and academic institutions enabling the program's scope and scale to grow dramatically. The festival included live mural art, music, theatre, light shows, numerous exhibitions, creative master classes, workshops and multiple public forums from some of leading creatives offering a diverse program of learning, development, collaboration, and fun. Over the 2-week program BSAF 2017 will offer many opportunities for the public engage with some of the incredible creative talents that Australia has to offer across multiple sites and venues in Brisbane.